- Date: 01/2014, Series A: $5 M (post valuation: $5000000). 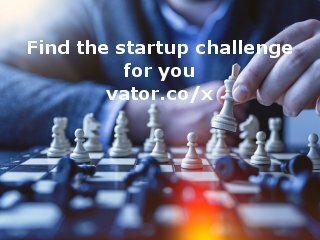 Partner with us to partner with success. 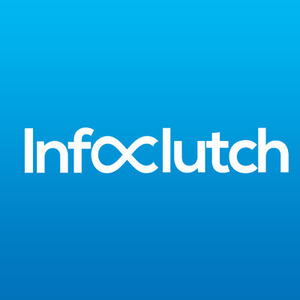 InfoClutch is brand with zeal for excellence. We take no chance upon the quality of each offering. Our Database is nothing short of a comprehensive collection of well-segmented profiles that covers length and breadth of top industry verticals from leading economic regions. We make branding flawless by overcoming your marketing challenges with complementing B2B solutions allowing you to obtain a fully personalized list that your sales team can leverage up on to reach targeted customers. We ensure every data you acquire from us is clean because it is our belief that building trust is a one-off thing. Moreover, our customers come back for more because our solutions offer a complete satisfaction like no other.